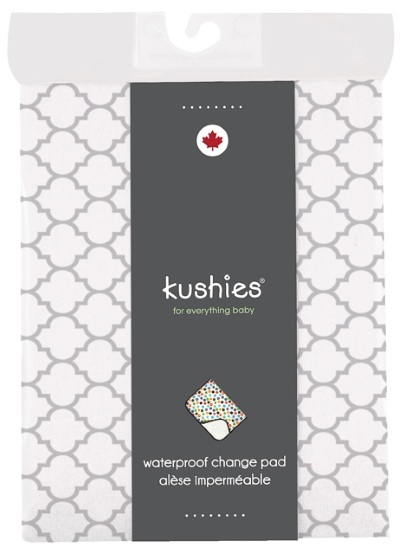 Kushies deluxe change pads offer long lasting waterproof protection at home or on the go! Features 100% premium quality cotton flannel with a waterproof bottom and a bias trim for added durability. These look nice but smell like toxic chemicals. I washed it twice but it still smells. Very hesitant to use it with a newborn baby. Iâ€™m very disappointed at the quality for the price. It's very soft and a good size but isn't waterproof - I have yo wash it after every accident. Bought these to use for my baby's changing station. I have quite a few on hand, great for rotating. 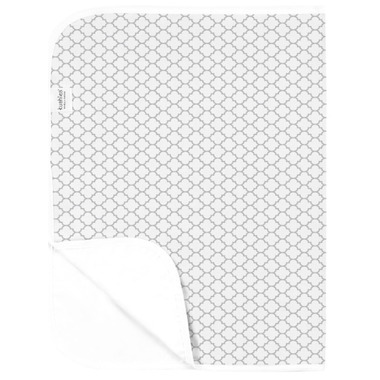 Pros: soft, folds up quite small, great for travel, washes easily and dries quickly. Cons: I noticed that the fabric tends to pill after a few washes, also the edges curl slightly.